Hey doll, what’s up? I know, I’ve been away for a few days, but I have a really good reason: WORK. I honestly am drowning in work, but it’s a good thing. I have lots to do and so I chose to do my work well and skip a blog day or two. 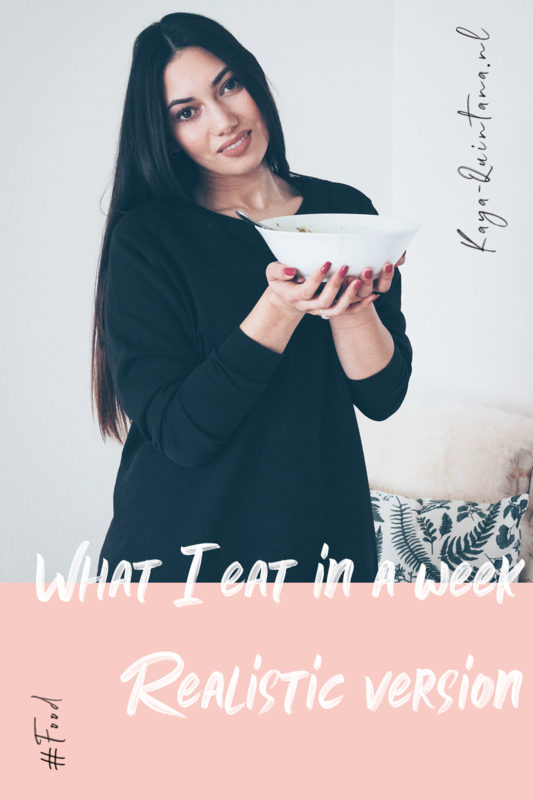 I can never stay away too long though, so here is a what I eat in a week video. This is a realistic edition, because you know I always keep it real. I really want to eat healthy and right all the time. But let’s be real, that just isn’t always possible. I personally feel a bit bad sometimes when I watch other people on Youtube or social media. They all seem to eat perfectly all the time, lies! That’s why I always keep it real with my what I eat in a week videos. 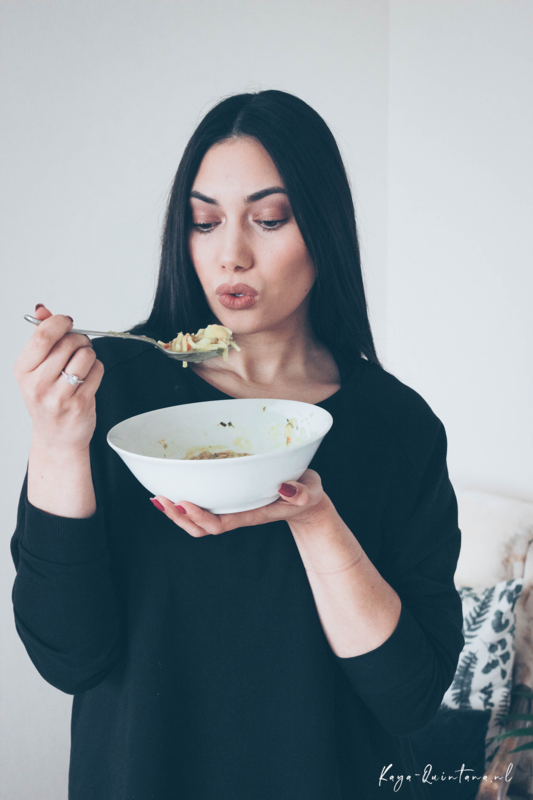 In this video you’ll find plenty of Keto and low carb dishes to try for yourself. I also have some on the go options that I love to use during busy times. I guess those options are very important for busy people like you and me. So I’m very curious to hear if you like the foods and snacks I eat. Check my new what I eat in a week video and let me know what you think! P.S. Subscribe to my Youtube channel for more food videos and recipes.